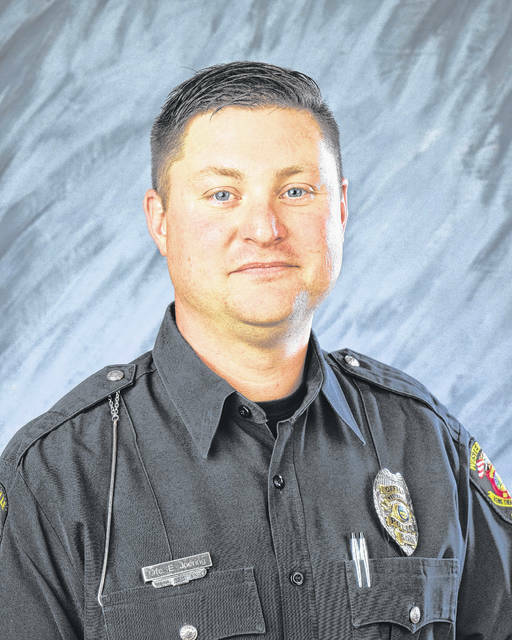 The Delaware County community continues to express its condolences to the City of Westerville — part of which lies within the county — following the deaths of two police officers on Saturday. 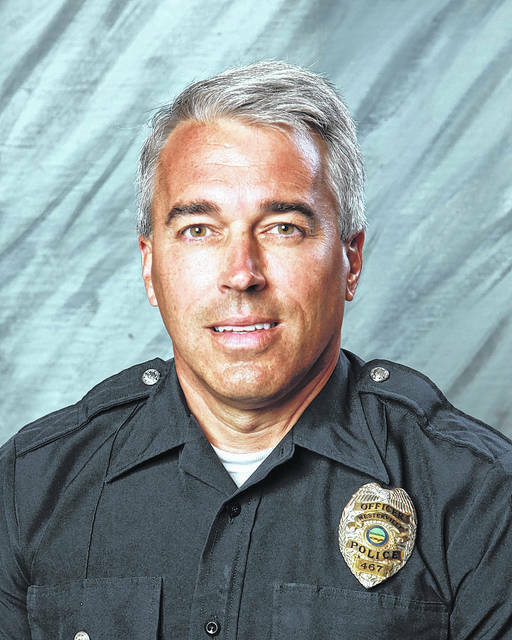 According to a City of Westerville press release, Officer Anthony Morelli, 54, and Officer Eric Joering, 39, were both killed in the line of duty while responding to a 911 hang-up call around noon on Saturday. The press release states Morelli (29-year veteran of the Westerville Division of Police) and Joering (16-year veteran of the department) were fired upon during their arrival at an address on Crosswind Dr. from where the 911 call originated. The suspect, Quentin Smith, 30, was wounded and transported to the Ohio State University Wexner Medical Center. For those in the Delaware County community wishing to make monetary donations to the families of the fallen officers, Westerville Community Affairs Director Christa Dickey is cautioning everyone to be on the lookout for fake GoFundMe accounts set up in the names of officers Joering and Morelli. On Saturday, the Delaware County Board of Commissioners issued a statement expressing its sorrow for the slain officers and support for everyone impacted by the tragedy in Franklin County. Local law enforcement agencies also expressed their condolences and support over the weekend. O’Brien’s post goes on to state, “The members of my staff and I had the privilege and honor of working with both Officer Joering and Officer Morelli. While the loss to the law enforcement community is great, the loss to their families is immeasurable.